Clients today want to know that their design brief will be reflected in their architectural plans and their project can actually be built to a set budget and timeframe. With a rare blend of architectural design and construction services, we are able to both design and construct your project ensuring design integrity is retained throughout the build. We believe the best work results from an environment where nobody is considered more important than anyone else. But being equal doesn’t mean being the same. At DMG the team is diverse which broadens our outlook and enriches our work. DMG’s skilled team of creative and professional staff complement each other. With a focus on service delivery, our team is process driven and will work collaboratively with clients to deliver innovative design with exceptional quality finishes that reflect our clients priorities, budget and timelines. Lindsay is a Registered Architect, Registered Builder and the Principal of DMG, which he established in 2001. Lindsay has gained his professional experience across a number of large architectural practices and he has significant design, construction and project management experience. A sample of Lindsay’s most recent projects include a suite of apartment developments; 'Oracle', Perth, 'The Cove', North Fremantle, 'Azure' & 'Radius', Rockingham and 'Monarc', Highgate, 1008 Hay Street a commercial office building in the Perth CBD, Crown Perth VIP Mansions, Pool Redevelopment and Day Spa, AQUA Resort in Busselton, and a number of local luxury private residences. 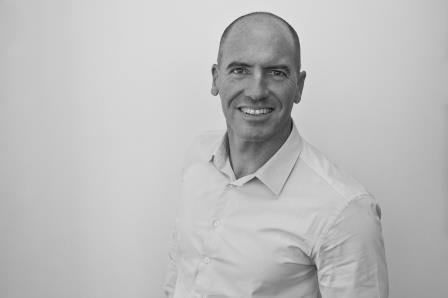 Ben is DMG's Construction Project Manager, and has over 15 years' experience within the Construction Industry. 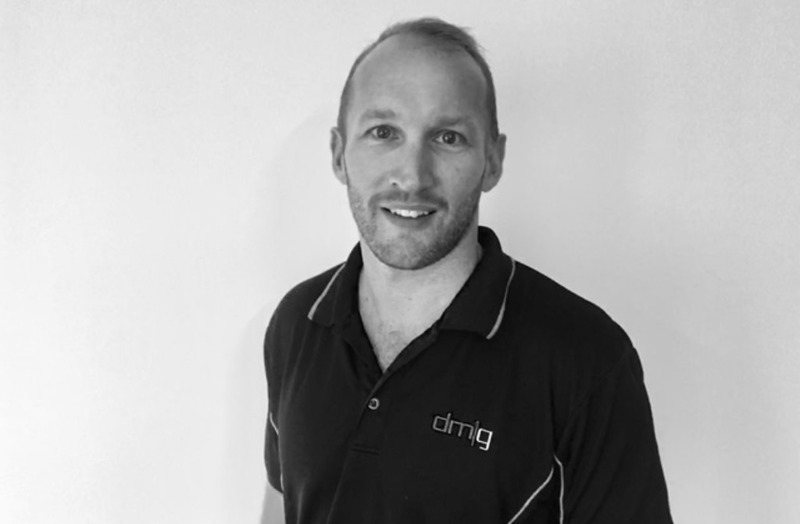 A carpenter by trade, Ben brings a solid base of construction knowledge to DMG, having previously worked in both New Zealand and Australia managing commercial, industrial and high-end residential projects. Ben is responsible for the successful delivery and site activities of all Construction projects, supported by a team of Site Managers, Supervisor's and skilled Labourer's. Ben's recent project experience includes the 'The Cove' & 'Portview' Apartments, North Fremantle, 1008 Hay Street, Perth, Neptune Marine Facility and the Tradewinds Hotel Refurbishment. 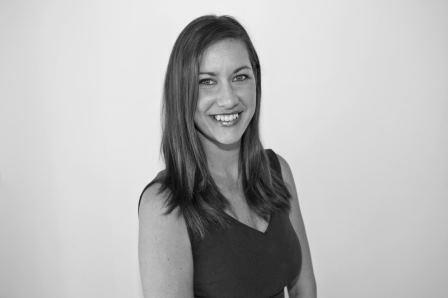 Olivia Moffitt is the HR Manager at DMG and is integral to the day to day running of the practice. She has over 10 years experience in the business and HR industries since completing a Bachelors degree in Commerce at the University of Western Australia. Olivia has a passion for ensuring DMG retains its strong company culture. Her main focus is on staff training, career planning, recruitment, office equipment and resourcing requirements, and ensuring staff follow policies and procedures and maintain safety standards. Our design philosophy is a modern and minimalist approach with simple clean lines and using authentic natural material. We challenge the traditional concepts of design and construction, landscape and the environment. We view design as a way of heightening human levels of consciousness toward nature and life. When architect Lindsay Allen turned up to his very first job in 1988, he was unceremoniously handed a nail bag and hammer and sent straight out to site. It was a defining moment in which he discovered not only did he not mind getting his hands dirty he actually revelled in taking a design from start to finish. That was the catalyst for gaining his builder’s registration and creating a unique company that provides fully integrated architecture and construction services. Clients know when they contact DMG, we will respond quickly and accept any feedback. It is this level of communication throughout the project and our process driven service delivery that ensures we meet our clients’ expectations. Moving into a fully functional building on time and budget is our priority. We work in a collaborative team environment, where we all strive to deliver the best outcomes. We encourage staff to share their knowledge and skills, and to learn continuously through our diverse mix of in-house designers, builders and project managers. We are proud of the work we do and offer, in addition to competitive remuneration and benefits, a variety of project types, a rewarding and friendly environment, modern office space and a respect for the work-life balance of our people. Should you be interested in working at DMG (regardless of positions advertised) please send your CV and cover letter to info@dmgaustralia.com.au or contact Olivia Moffitt on (08) 9212 8888 for a confidential chat.